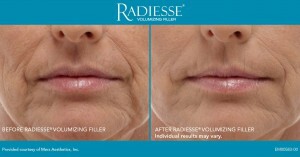 RADIESSE® treatments offered by our plastic surgeons in Dallas can resolve a myriad of facial problems. Laugh lines, crows feet, and smile creases appear as the body’s natural underlying tissues break down.  These expression lines are typically the result of aging and sun damage and can make a person look older than they are or older than they care to look. This damage can also cause the face to lose its plump, youthful appearance. 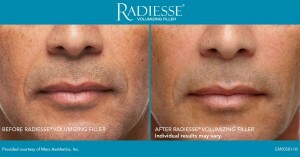 The results of RADIESSE® typically last longer than Restylane®, making it a more popular option for certain patients.